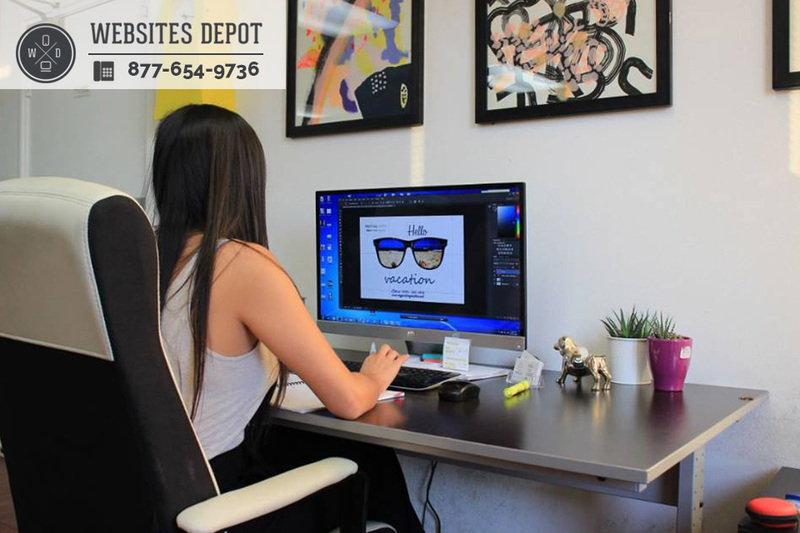 Websites Depot, among the prominent L.A. web agencies, has worked with local small businesses and large international clients on a range of web projects such as website creation, web maintenance, online reputation management, search engine and social media campaigns, and paid online advertising management. The agency is a badge Google Partner, meaning it strictly adheres to Google’s best practices, having earned certifications to manage paid advertising campaigns through the search engine giant. “Three Best Rated” Website’s stated slogan is “Focused on best, not the most”– Each listing candidate goes through a 50-point inspection after being recommended by a member of the public. After the staff verifies authenticity of a business’ mentions throughout the web, they are named among the three best in a city. All winners on the site do not pay anything for the service. Three Best Rated’s website grades most categories in each major city in the U.S. and lists the three best companies and organizations in a range of categories like restaurants, cuisine, lawyers, entertainment and health care providers, among others. Websites Depot has received numerous awards and recognition as a top agency in recent years. 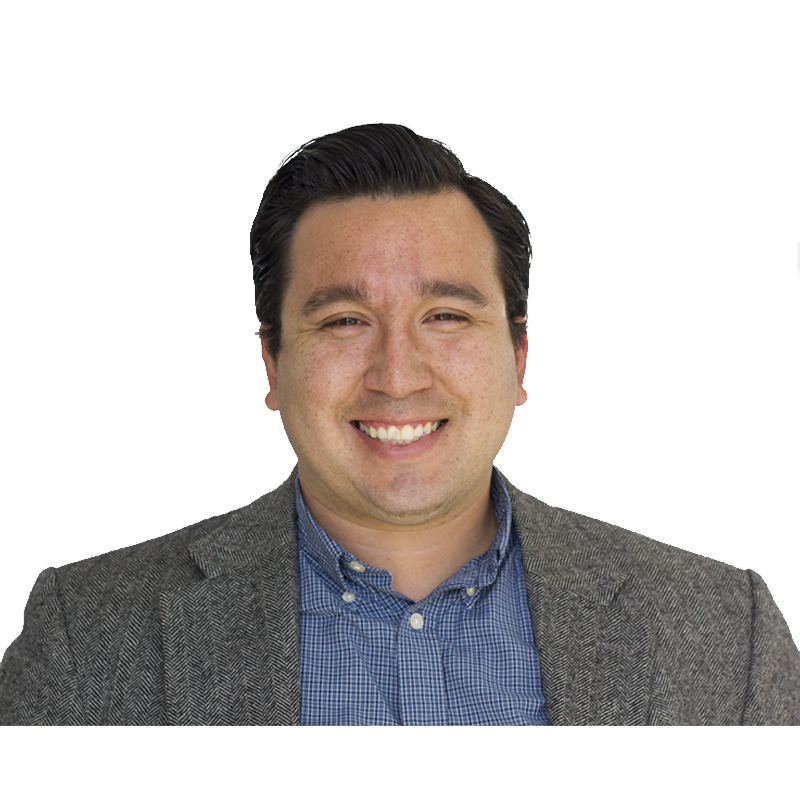 In 2016, it was listed in the top 10 responsive design firms by Top Design Firms, and also named as “The Best at Boosting Your Business” by the Silver Lake Chamber of Commerce. In 2015, it was listed as the #5 Best Design Agency by Top Design Firms. For press inquiries or for more information, please contact 323-912-1105 or contact@websitesdepot.com.